Recent work published online in Nature suggests that an existing epigenetic drug may be beneficial to certain non-small-cell lung cancer (NSCLC) patients whose tumors have become resistant to chemotherapy. 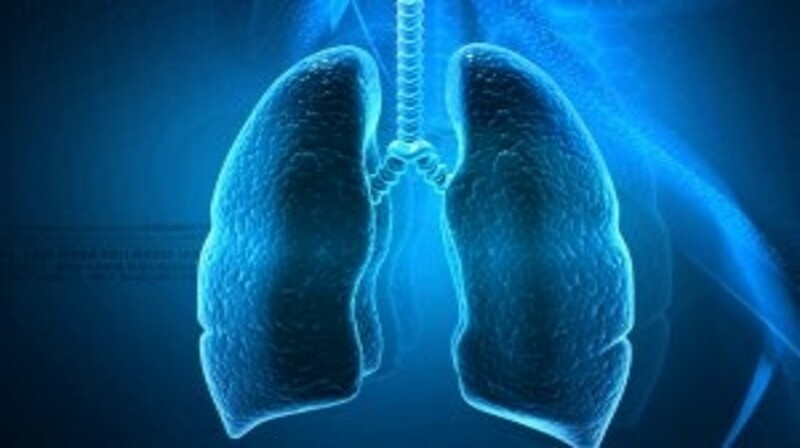 The research, which was carried out at Boston Children’s Hospital and the Dana-Farber Cancer Institute, indicates a possible area of vulnerability in NSCLC. NSCLC is a genetically complex disease and has many different subtypes. In two common subtypes that do not respond to standard chemotherapy – BRG1 and EGFR mutations – researchers observed that the effectiveness of etoposide was increased with the addition of an epigenetic therapy that inhibits an enzyme termed EZH2. The EZH2-inhibiting agent is already in Phase I/II trials for other cancers as the enzyme has been strongly linked with cancer progression owing to its role in the switching on and off of genes. However, the researchers also observed that the addition of the epigenetic therapy to chemotherapy of tumors without BRG1 and EGFR mutations caused the tumors to become more resistant to chemotherapy. Approximately 10% of patients with NSCLC have disease with BRG1 mutations, but this mutation is not routinely screened for. This recent work suggests that genetic tumor testing should screen for mutations in BRG1, which is a natural tumor suppressor. At present there is no targeted therapy for tumors with BRG1 mutations, but the recent work could lead to the advancement of precision medicine where epigenetic therapy guided by genetic testing is used to individualize treatment. “Etoposide plus an EZH2 inhibitor could be a first-line therapy for BRG1-mutant tumors, and a treatment option for EGFR-mutant tumors that are resistant to tyrosine kinase inhibitors,” commented Christine Fillmore from Boston Children’s Hospital’s Stem Cell Research Program, first author of the study. EZH2 inhibitors in lung cancer require further investigation according to Kwok-Kin Wong who collaborated on the study (Dana-Farber Cancer Institute and Harvard Medical School). It is hoped that this work will encourage the pharmaceutical industry to investigate EZH2 inhibitors together with chemotherapy in patients with BRG1 or EGFR mutations present in their tumors. “This study provides better predictive information as to which cancer patients will respond to EZH2 inhibitors, and shows that even epigenetic therapy needs to be specified to a genotype,” explained Carla Kim from Boston Children’s Stem Cell Program and the Department of Genetics at Harvard Medical School, senior author of the study.